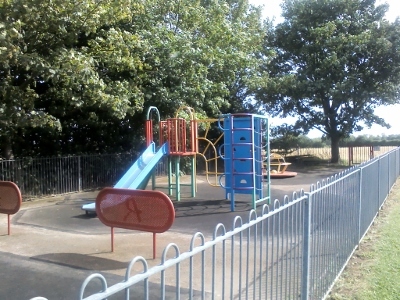 The Parish Council is looking for a volunteer to take on the role of Play Area Co-ordinator as soon as possible. Each year the Co-ordinator draws up a rota for 12 months (of the volunteers who inspect the Play Area on a weekly basis). A file with check list sheets for each month is handed to that month’s volunteer. Sheets are returned to the Co-ordinator who reports any issues found to the Parish Clerk. Anyone interested in this please contact the Parish Clerk.